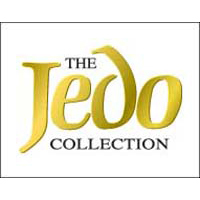 10 year guarantee Introducing a Dark Bronze range from Jedo that is exclusive to IronmongeryDirect. 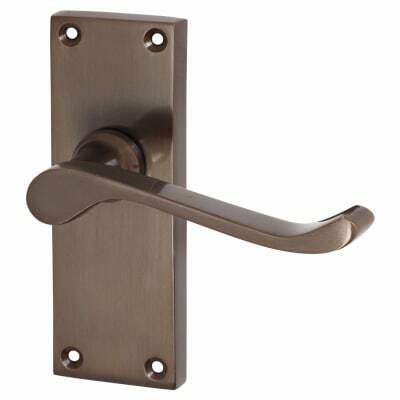 Available in lever handles, front door furniture, knobs, bolts, window fittings and door stops in an attractive Dark Bronze finish. Made from solid brass, this range will bring a quality feel throughout your property.